Oases is pleased to announce another great new feature for managing your tutoring business – Homework and Assignment Tracking. Many tutors give homework or assignments when assisting students and it can range from a simple review, quiz, worksheet or a more in depth homework project such as an essay. But how do you track these items and how do you know if a student working with multiple tutors is falling behind with assignments? Some tutors make a note in the student session notes and some will track these items using a planner but nothing is in one place for the tutor, company and parent. Oases has now removed the need to manage these items manually by adding Assignment Tracking. Tutors may now add assignments directly to the student’s Assignment list via the session in Oases. Simply add your student session note about progress during the session and click to see the Assignment list. Add a new assignment or mark a previous assignment as completed – it’s all there in one place. Managers and tutors may see and edit the full list in the student record and even add assignments for the parent such as a reminder to return a form or invitation to an upcoming event, as the entire list shows to the parent login allowing parents to check on student progress and requirements. 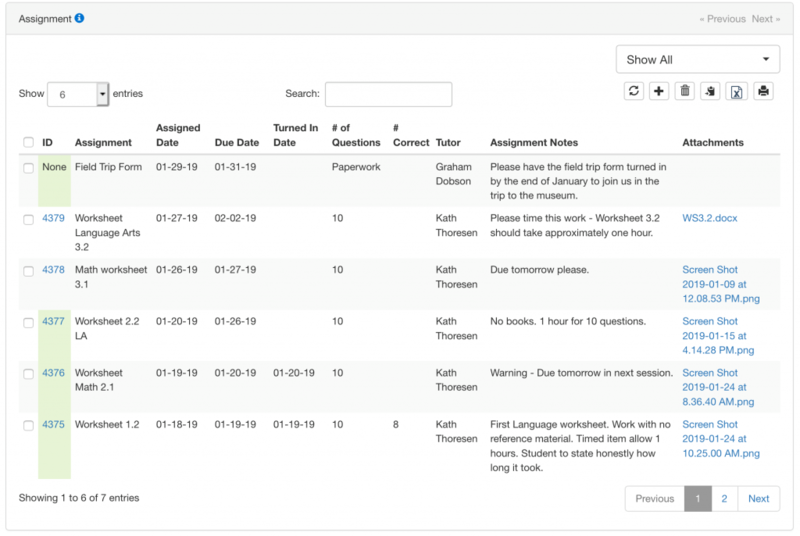 Homework and assignment entries all pull to the comprehensive custom report area to create reports on past due assignments per student or tutor and see who is falling behind, allowing timely intervention. 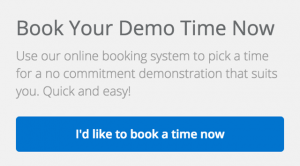 If you are interested in seeing Homework & Assignment Tracking along with the other features and benefits of Oases use the link below to book a live online demonstration and we will happily show you how Oases will streamline your tutoring business.